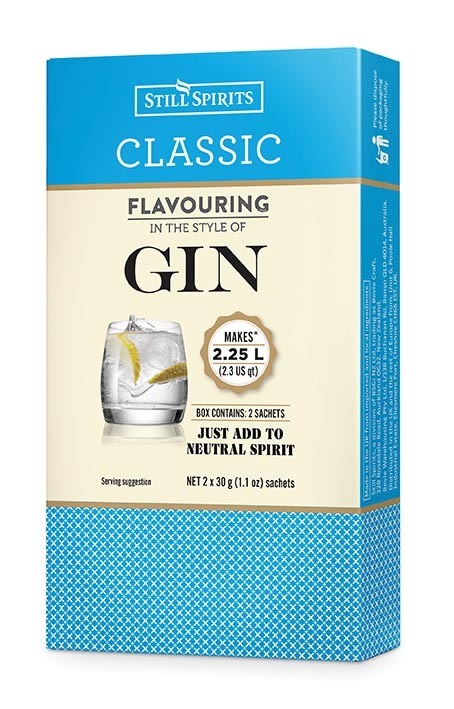 3 x Still Spirits Classic Gin essence 2.25L to make a total of 6.75 litres. 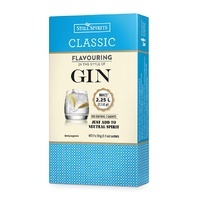 The Still Spirits Classic Range is a premium spirit essence range superior in flavour, nose and character to almost any other essence available. They are designed as smooth spirits, rich in colour and strong in the flavour notes so desired in premium commercial grade spirits. Each pack will make a total of 2.25 litres of Spirit.